Jim has been a member of the insurance industry for over 37 years. He began his career as an underwriter and underwriting manager of a large national carrier and has since held positions at brokerages or agencies utilizing his knowledge of and connections with insurance carriers. 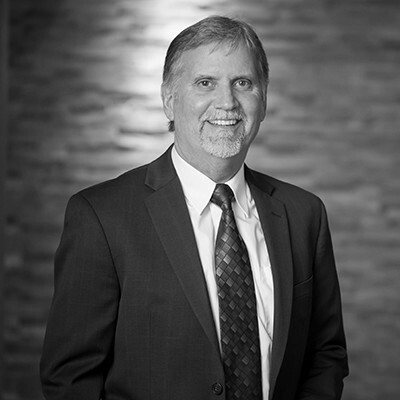 In 1988, Jim joined Marquette Insurance Group as a marketing specialist. The company eventually became Wells Fargo Insurance via several mergers and acquisitions. While at Wells Fargo, Jim held a variety of positions, including marketing manager, agency manager of its largest agency and national marketing director. Currently, Jim leads the local and regional marketing team and sits on the national marketing leadership team at MMA. Jim has held a variety of positions on regional and national insurance company advisory boards and has built a number of loss-sensitive and alternative risk platforms as well as national programs since joining MMA in 2002.